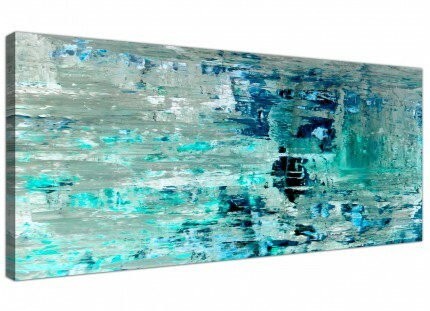 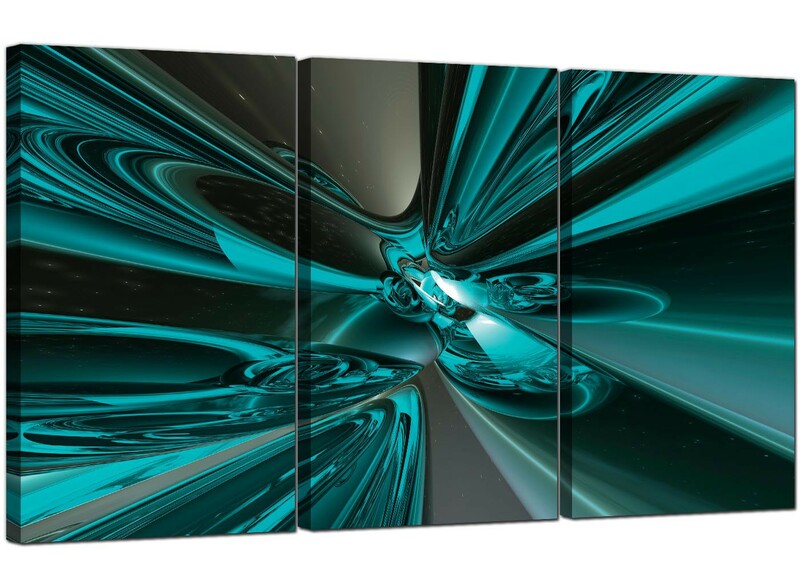 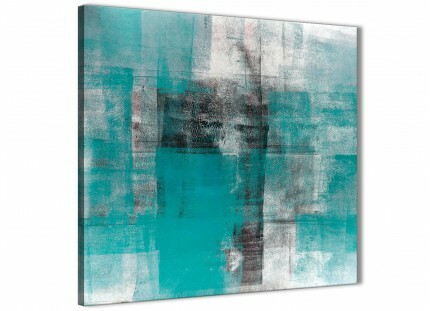 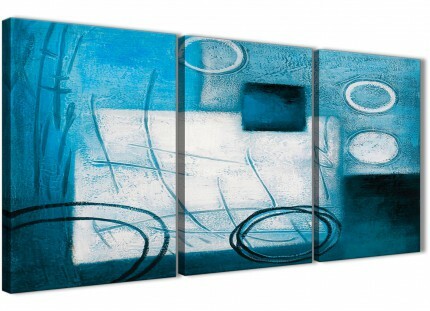 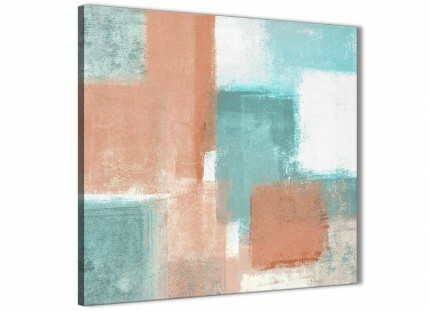 Contemporary canvases in turquoise that give a modern look to your dining room. 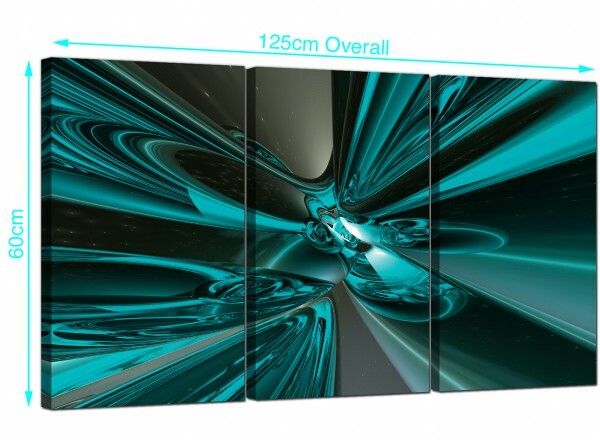 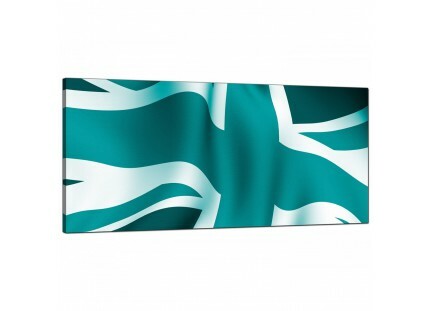 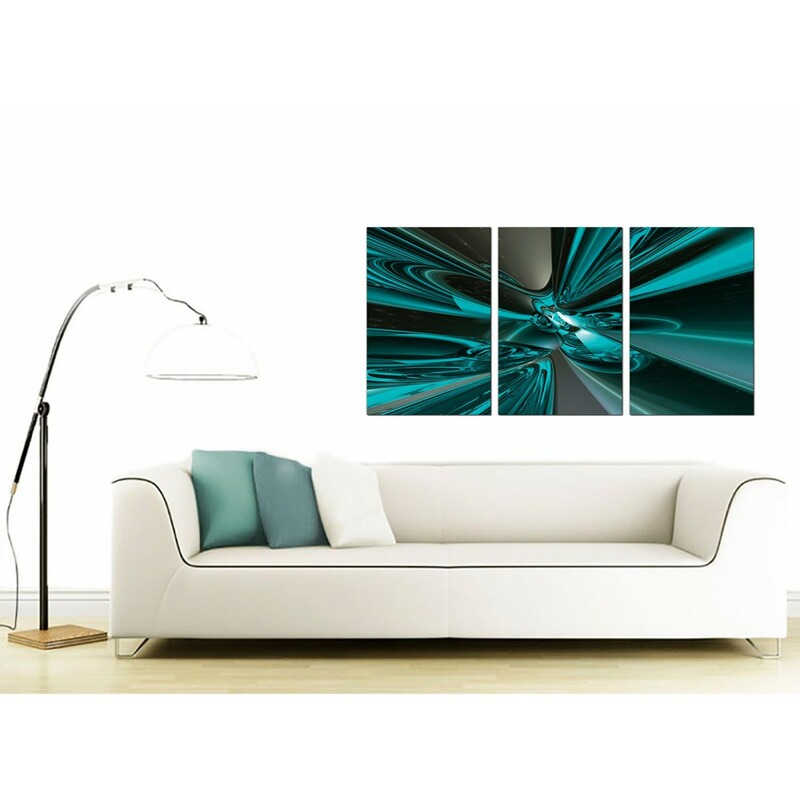 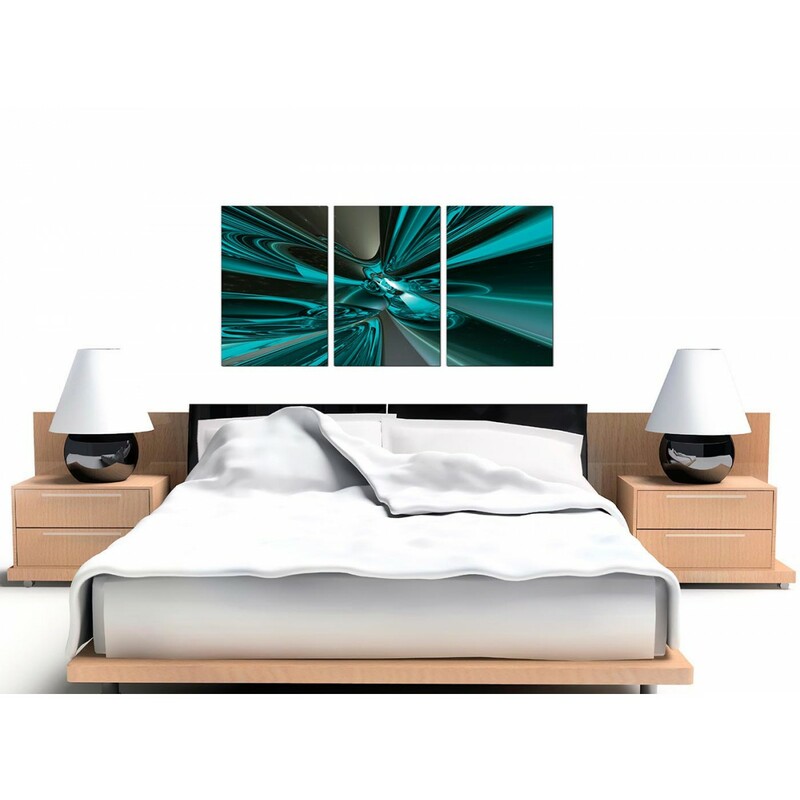 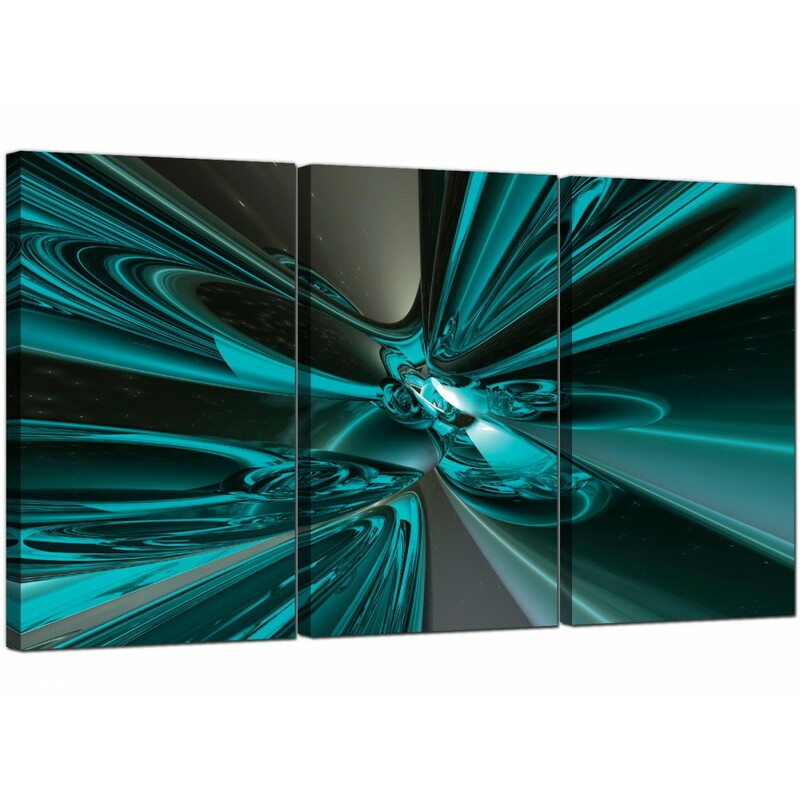 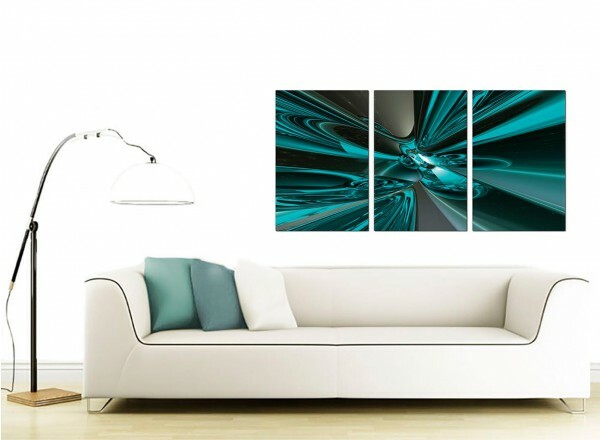 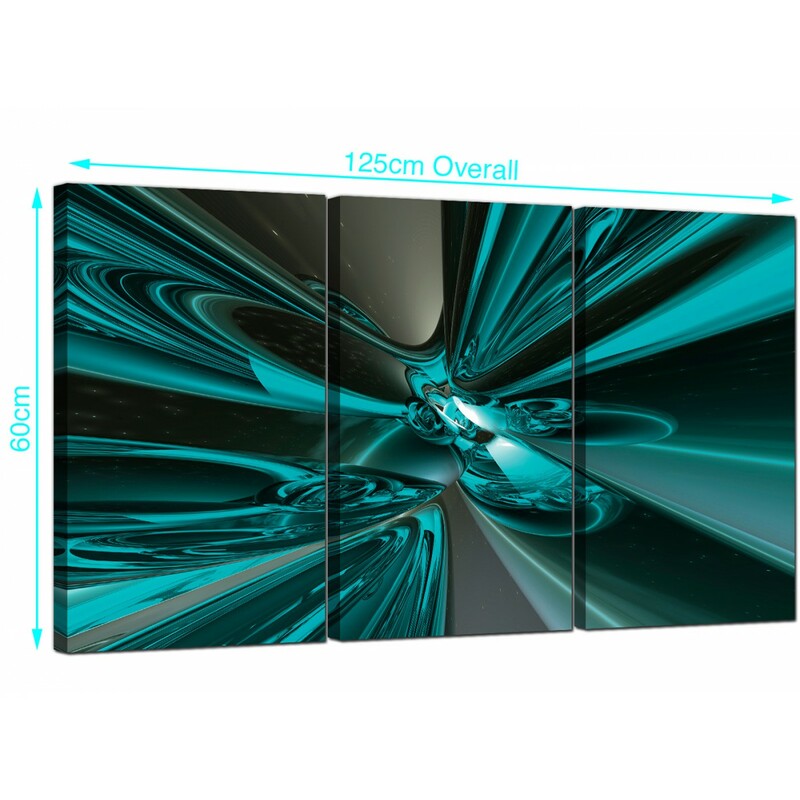 An extra large teal contemporary triptych canvas pictures. 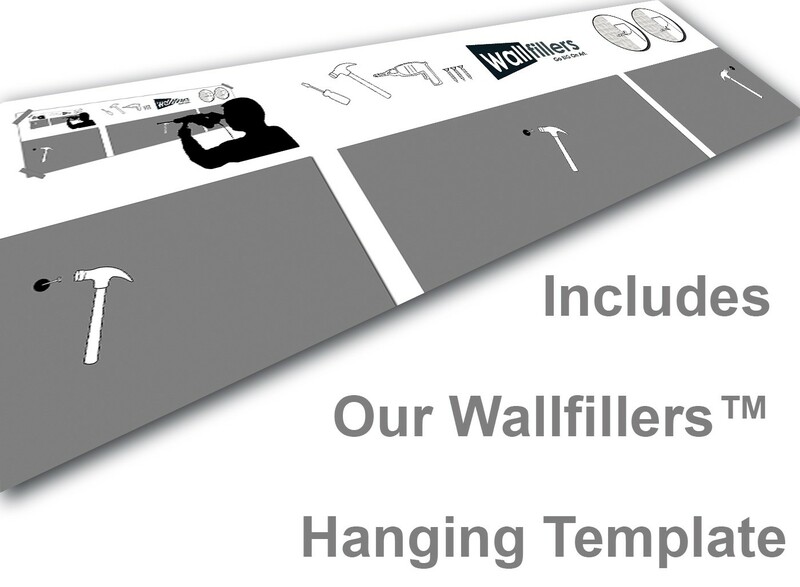 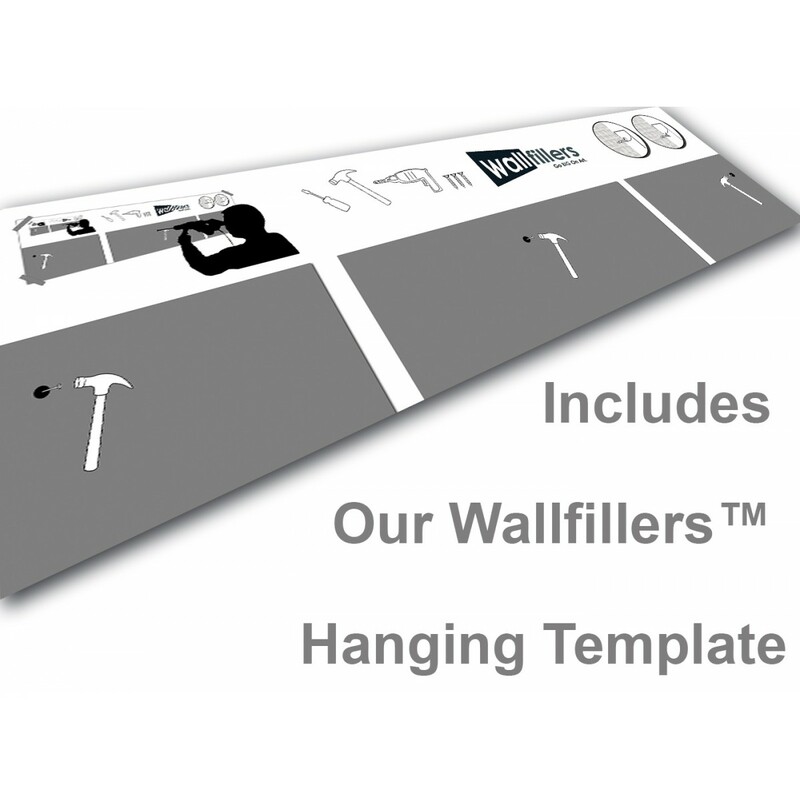 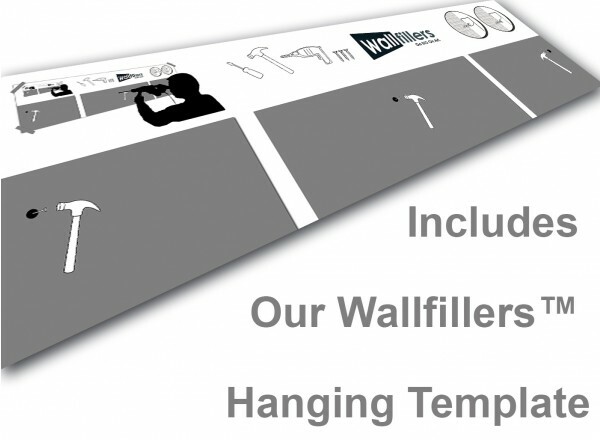 Britain's most reliable wall art studio. 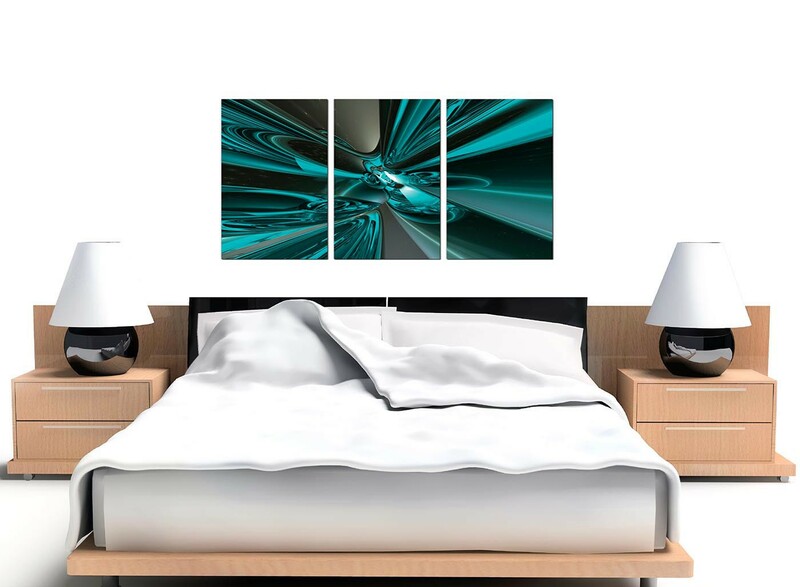 Good width for above your suite. Measurements: 125 x 60cm including gaps.